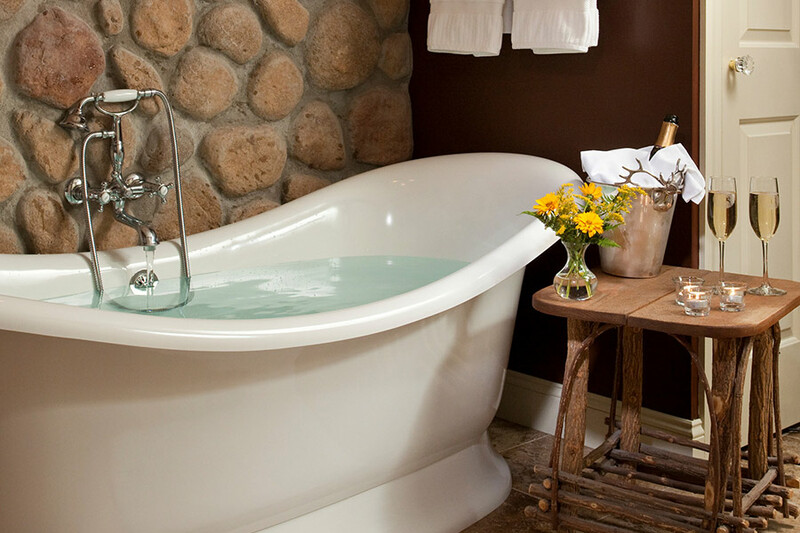 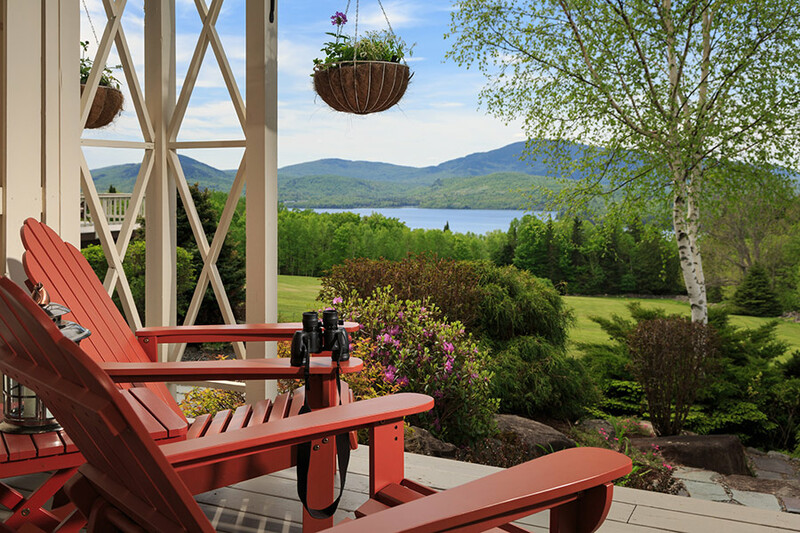 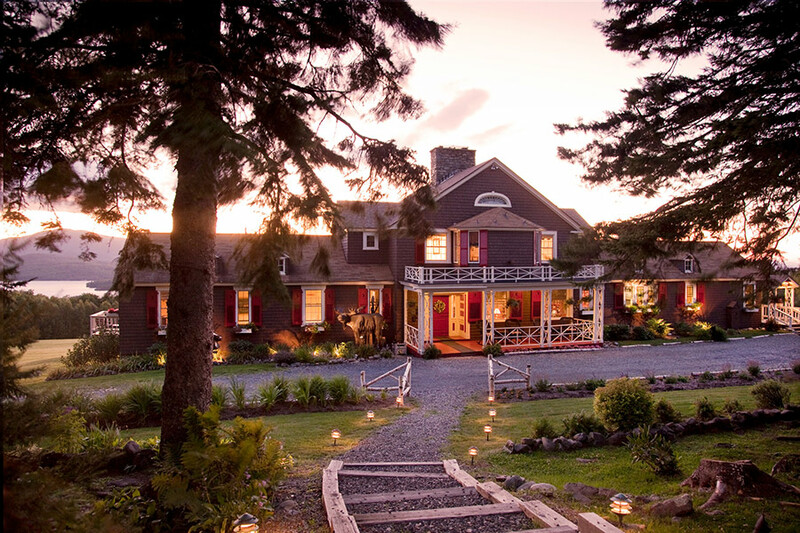 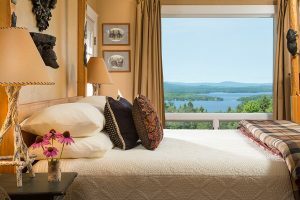 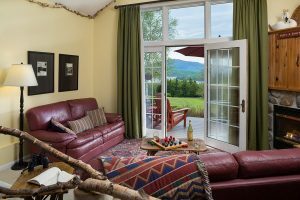 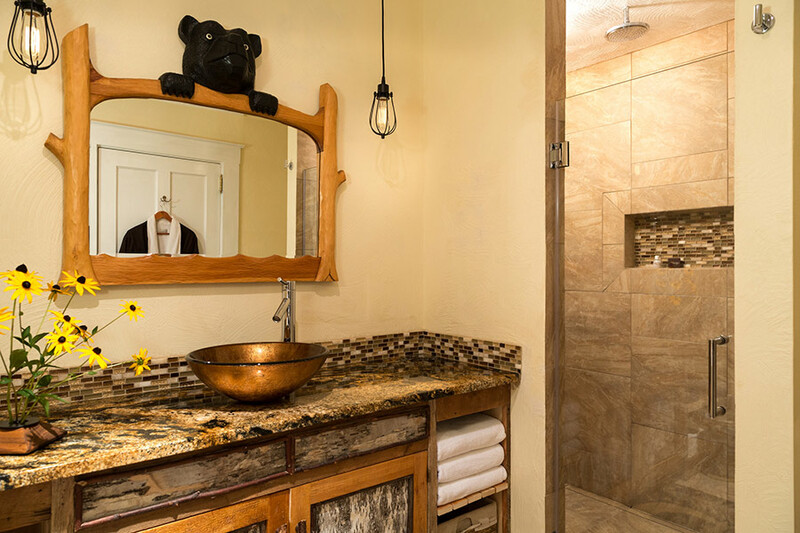 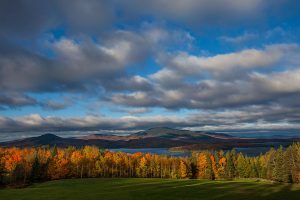 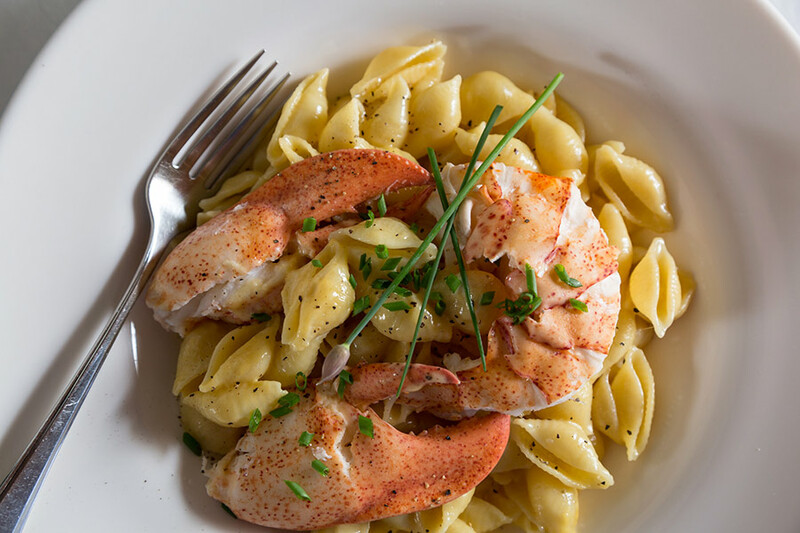 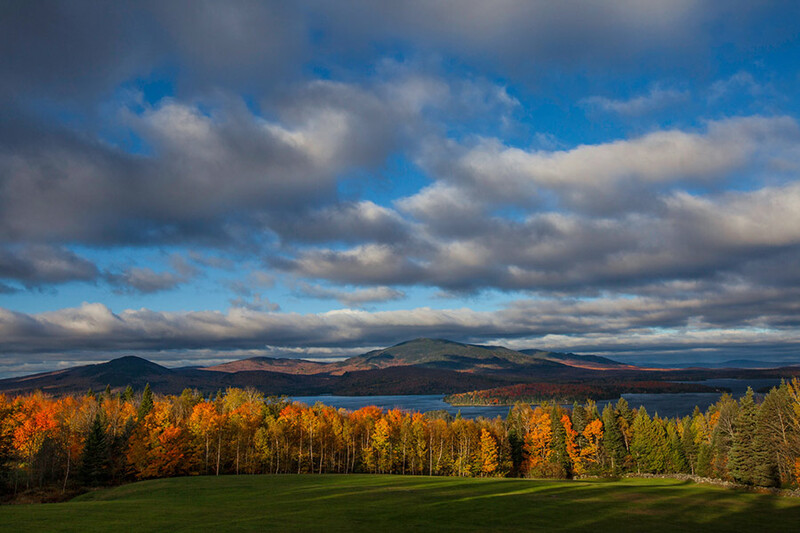 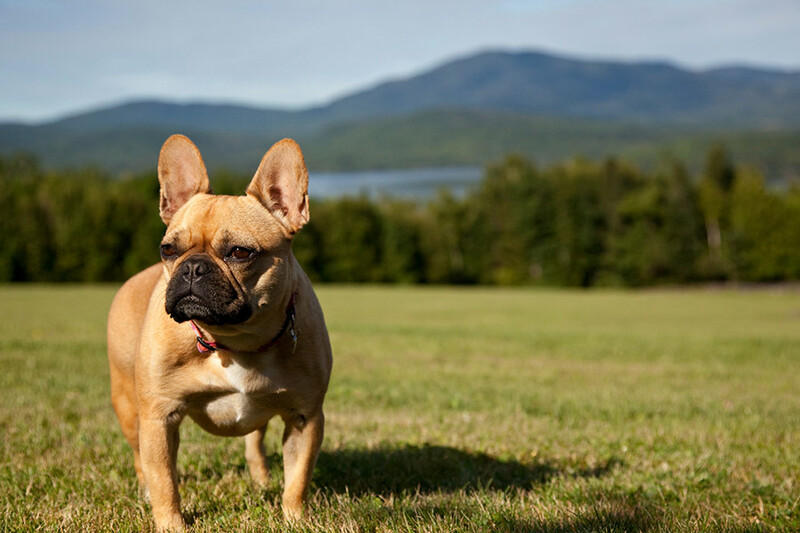 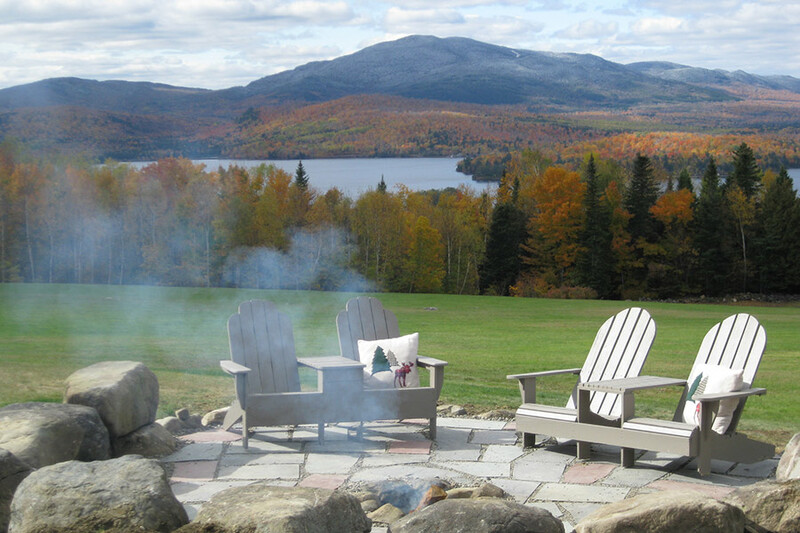 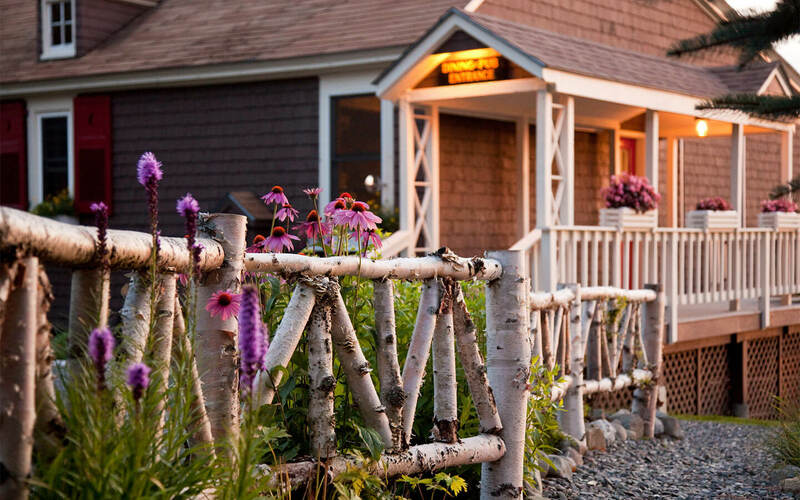 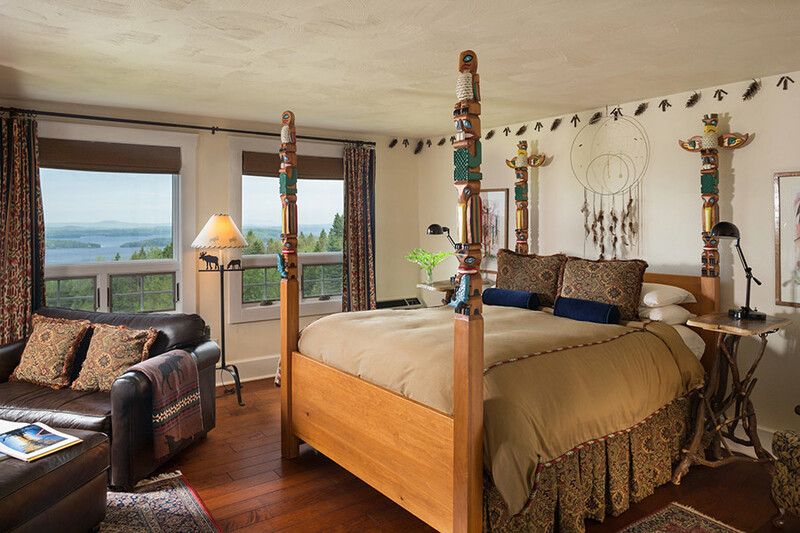 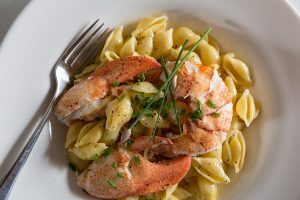 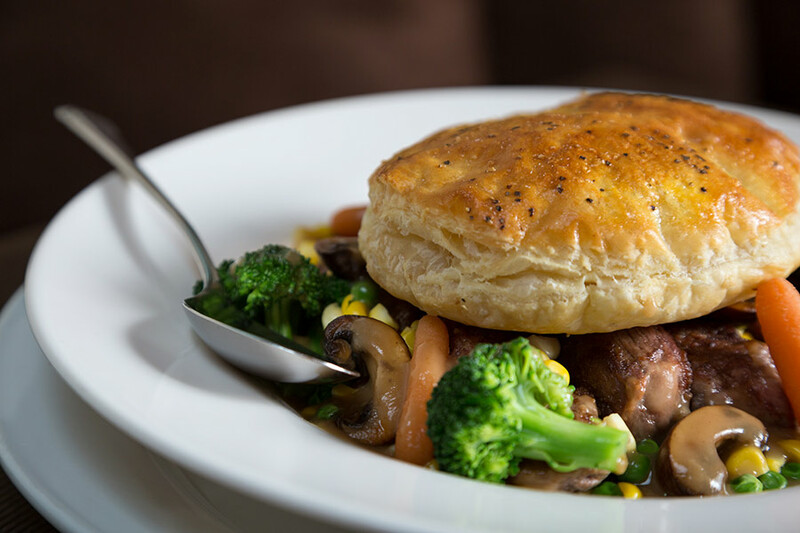 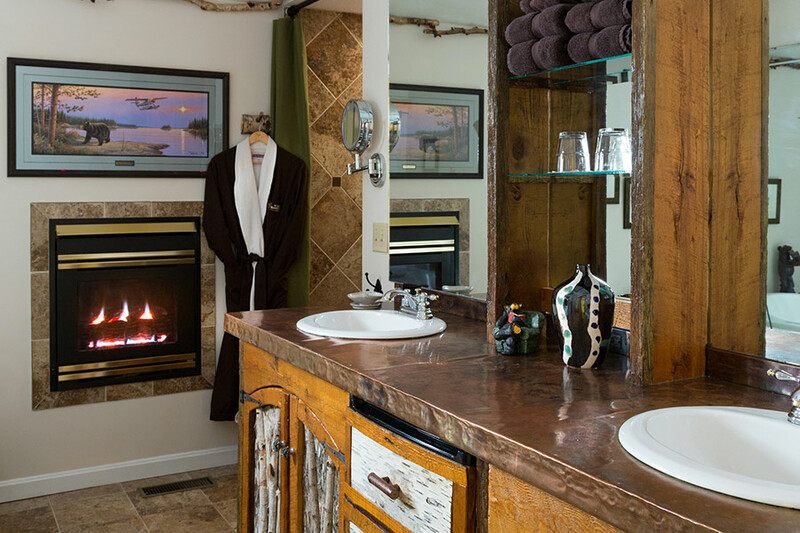 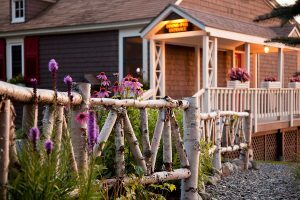 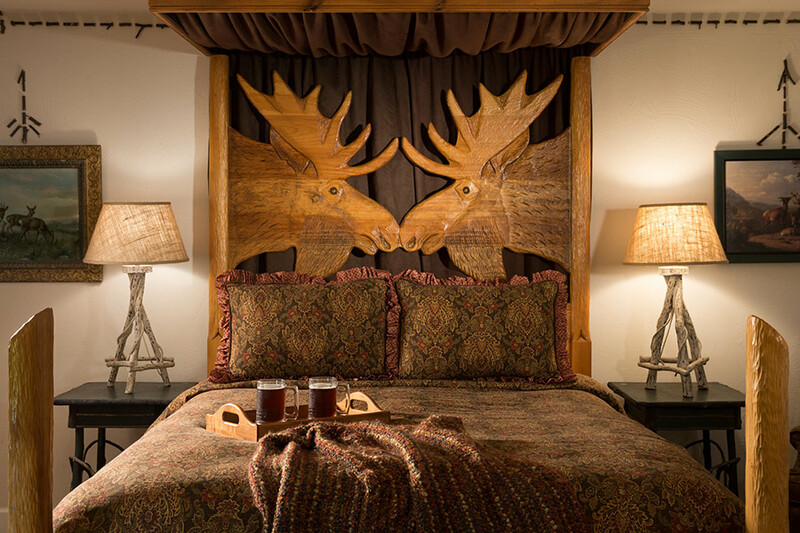 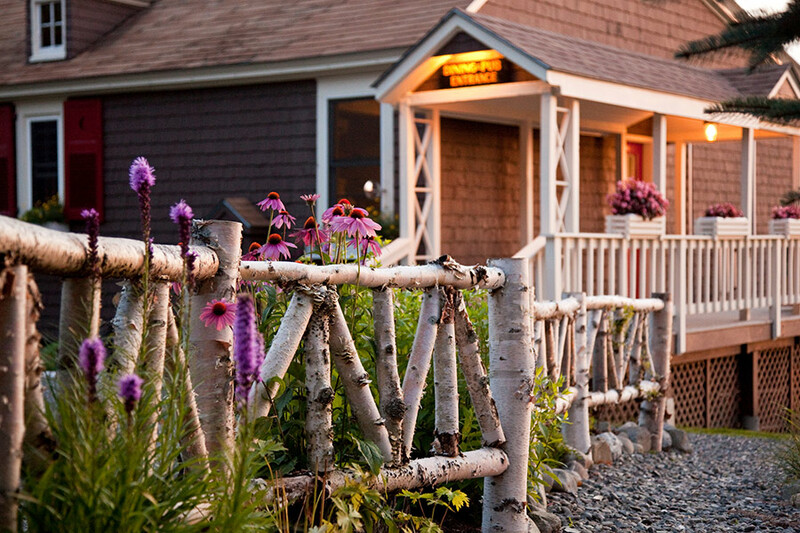 The Lodge at Moosehead Lake is the perfect location to enjoy the ultimate vacation in Maine. 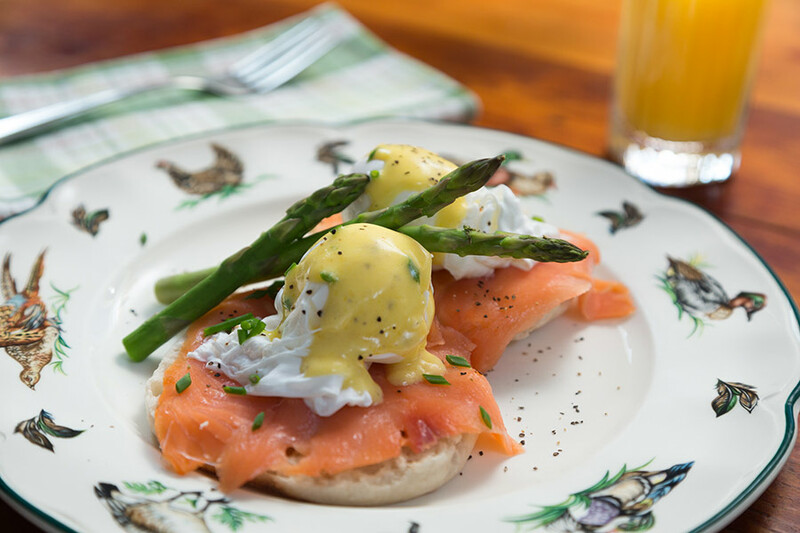 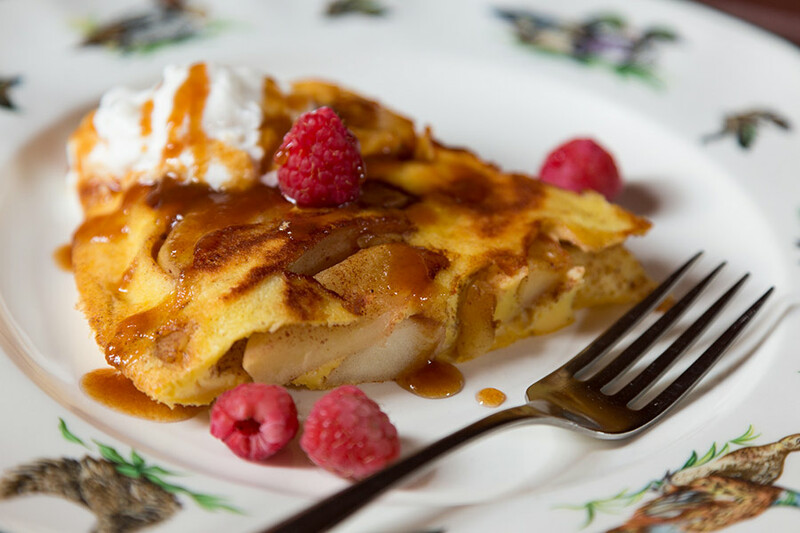 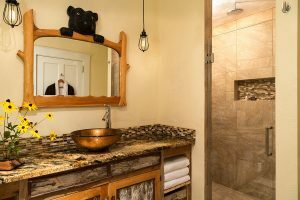 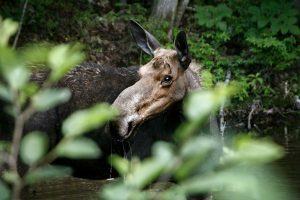 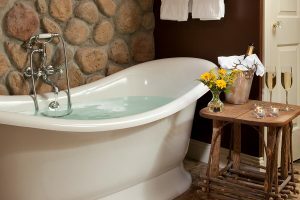 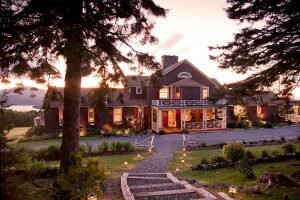 Click on the images below of our bed and breakfast in Maine to see larger versions and imagine yourself enjoying the sunset from the fire pit, relaxing in a deep soaking tub or the adrenaline rush of seeing a moose in the wild for the first time. 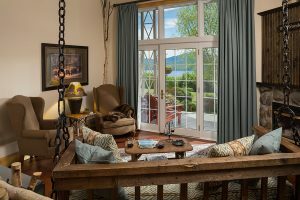 We are happy to supply high resolution images of our property for the media. 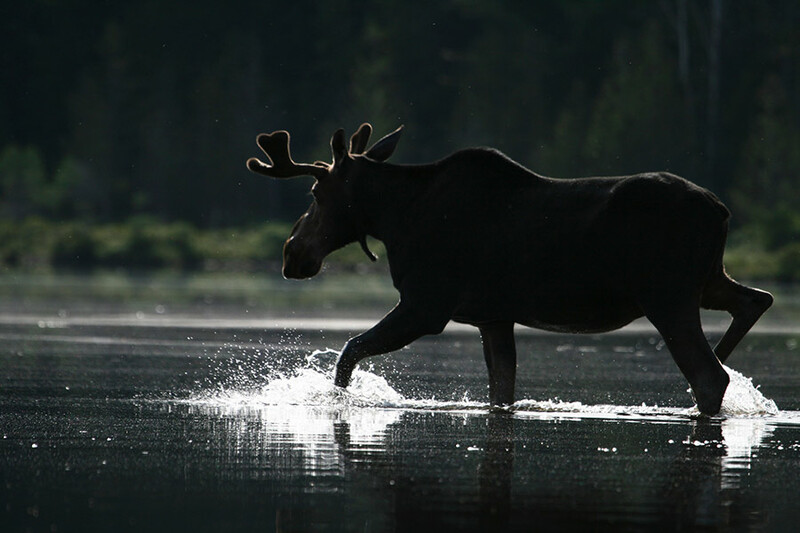 Many of these images are ©Jumping Rocks and can be used with written permission from The Lodge at Moosehead Lake.